Our goal is to transform quality in customer care through transparency. Successful organizations recognise the interrelationship of trust, quality and transparency. In particular, they know that quality in customer service is critical in maintaining trust in their brand. Transparency can be a powerful driver for quality throughout a business, but especially in customer care. When implemented well, transparency can reduce costs and create competitive advantage. Transparency is a powerful and positive signal both in in business and public life. In customer care, it tells consumers that they are dealing with an organization that values them, and that upholds the highest levels of quality. ServeMeBest offers a suite of services, backed by the world’s first Customer Service Transparency Standard. Our technology is patented in the USA and patent pending in the EU, and is delivered as a cloud service from secure data centers. Services are offered to organizations of any size who provide customer care by phone in sectors that include telecoms, utilities, hospitality, eCommerce, travel, finance and government. Transparency in Customer Care promotes trust and enhances your brand. It demonstrates your commitment to the highest standards of quality, resulting in customer retention. 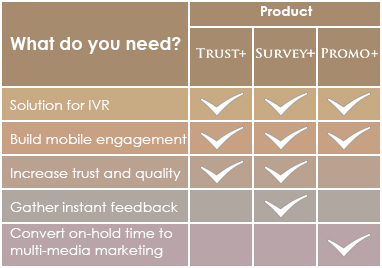 Designed to integrate with Interactive Voice Response (IVR) systems, ServeMeBest technology allows you establish and develop interactive and personalized mobile engagement. ServeMeBest technology facilitates quality management of your outsourced contact center through call recording sharing, and instant mobile survey feedback. Customer Service Transparency Standard (CSTS) certification is the ultimate statement of confidence in service quality. It sets your organization apart, serving to attract new customers. By offering your callers the opportunity for instant feedback, you not only show that you value their opinion, you can also engage to manage any problems before the customer gives you a bad review on social media. ServeMeBest services act to increase quality and reduce the costs associated with repeat calls, disputes, customer acquisition and staff churn. Protect your brand value. The transparency toolset helps to maintain confidence in your reputation, from head office to international branches and franchises. Read more in “A New Standard for Brand Protection”. When you outsource your contact center, use the ServeMeBest services to ensure quality standards don’t slip. Read more in “Transparency for Outsourcers”. Not only do the ServeMeBest services provide a strong statement of quality, and competitive differentiation, but they also offer a new revenue source for call centers. Read more in “Transparency – A New Revenue Opportunity for Call Centers”. 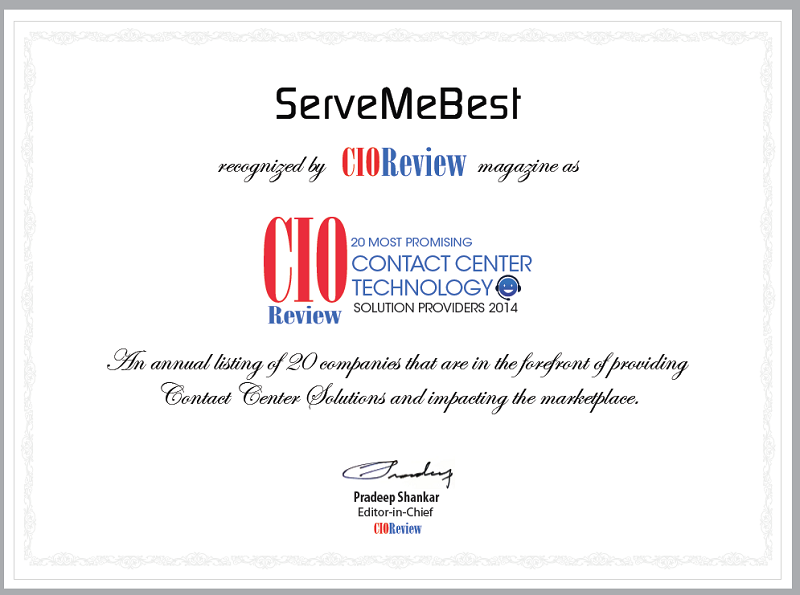 Find out how ServeMeBest technology can bring winning transparency to your organization.